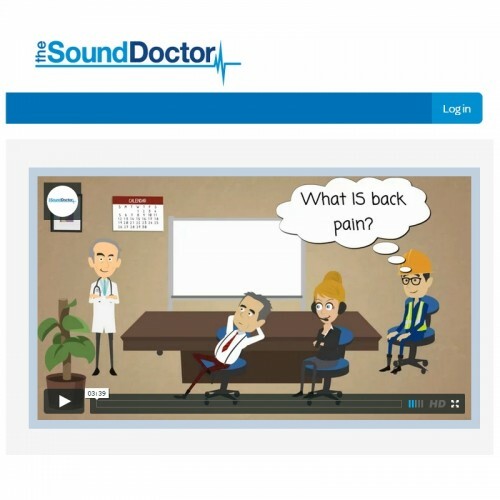 The Sound Doctor’s back pain video library gives you access to more than 20 online videos from a variety of back pain professionals as well as real patient cases. What should I do if my back hurts? Once we’ve processed your purchase, you’ll be sent login instructions. The product is exclusive of VAT.